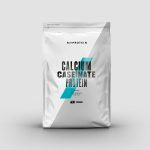 Grab 11LB bag of the Calcium Caseinate Protein for $45 and free shipping w/MYPROTEIN Coupon CASEIN45 during checkout. Available in Strawberry Cream & Chocolate Smooth flavors with free shipping. 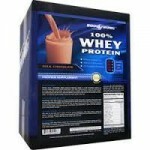 Use MyProtein coupon ‘CASEIN45‘ during checkout.